The Arena: DTSA (Down Town Santa Ana) is Orange County’s newest premier event space. The Arena: DTSA is in the historic Ramona Building. The Ramona Building has just been renovated to create a one of a kind 21st century venue set in a classical 1920’s atmosphere. The Arena: DTSA boasts the latest audio, visual, and broadcast equipment perfect for any event. Nowhere else can you combine the historic character of an authentic 1920’s building with the technology and streamlined process of a 21st century venue. 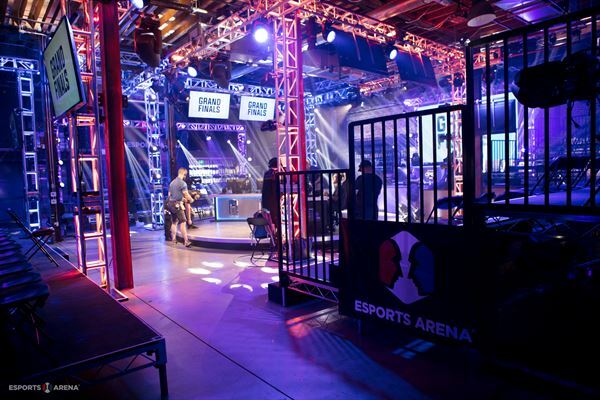 There is no better place for events, parties, meetings, and conferences than The Arena: DTSA.